Born in Cieza in 1985, Juanjo has had a long career in the LNFS. He has played for Pozo Murcia (2004-2010), at Inter Movistar (2010-2013) and at Santiago Futsal (2013-2014). In 2014, he went to Benfica where he played for two seasons, before signing for Barça Lassa. 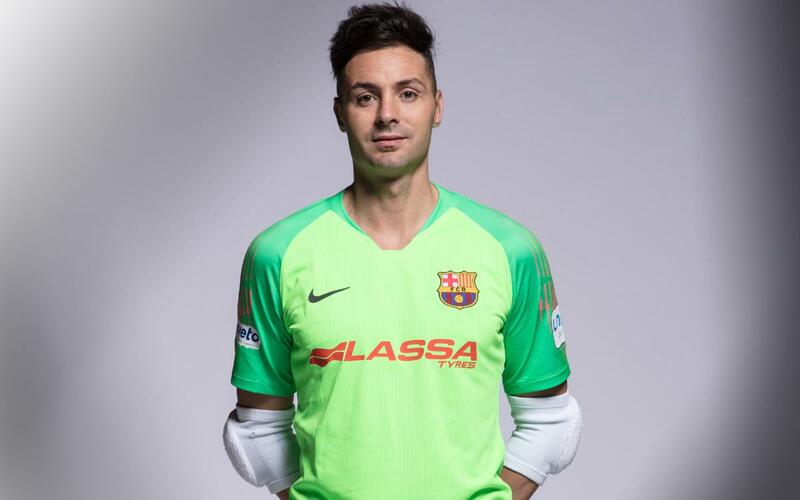 The international keeper possess lots of experience and, alongside Paco Sedano, form one of the best goalkeeping pairings in the world. Juanjo is technically gifted and very complete. His top abilities are his reflexes, positioning and distribution. He is vastly experienced, having played at top clubs such as Pozo, Inter and Benfica. Being one of the best keepers in the world, he has lightning reflexes and superb agility.